Note that information on this page is gathered from a variety of sources. While we have done our best to ensure that information presented here is accurate, we provide no guarantee. Due to the nature of the music industry it is possible that this information is outdated. We attempt to ensure that Rights to any images or music on this page are secured. Please contact us if you believe we are using an image or recording without proper permissions. 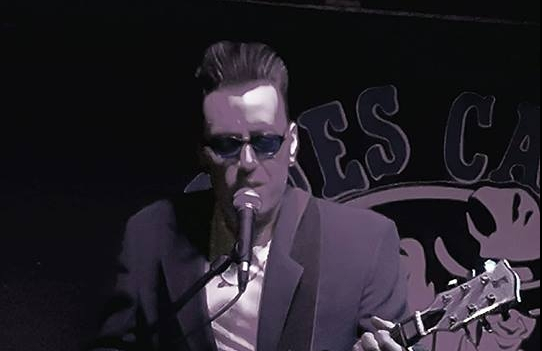 Contact info at thebluescan dot com for booking information, OR call us at (403) 262-2666. - Solo show. 8pm, no cover. 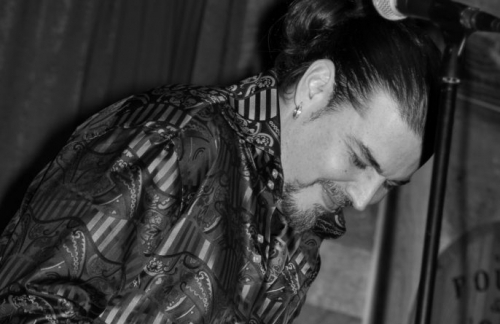 - Honky-Tonk Tuesdays at The Blues Can every Tuesday with Tom Phillips & The DT's! Calgary's FINEST Tuesday night music... 8pm, no cover. - Seating starts at 7:30pm. Show starts at 9pm. $10 pre-sale, $15 at the door. General Seating. Please call 403-262-2666 to make your reservations, or email us your phone number & we will call you. 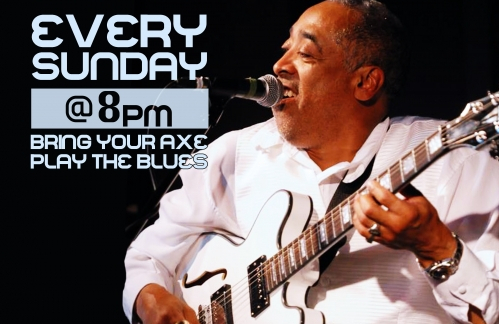 info@thebluescan.com The Blues Can... Calgary's premier Live Blues Music room! YOU keep coming so WE can keep 'em coming! Thank You Blues-Canners... WE <3 YOU! Thank you for supporting Calgary's Live Music scene!!! 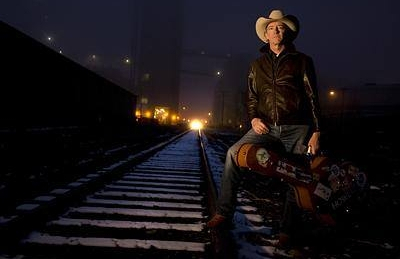 Jay Coda Walker HAPPY HOUR 5-7pm. - Solo Lunch Show. Noon-2pm. 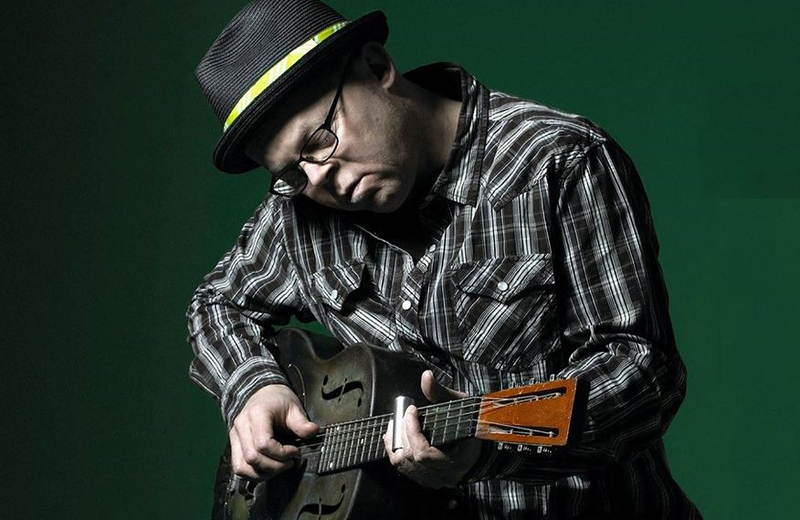 - Calgary's Finest Saturday Afternoon BLUES JAM, hosted by Mr. TIM WILLIAMS! 3pm-7pm. A Blues musical experience you'll never forget! C'mon down to The Blues Can & experience an authentic traditional Blues Jam. Whether you're a musician or a live-music supporter, The Blues Can is where you'll want to be on a Saturday afternoon! 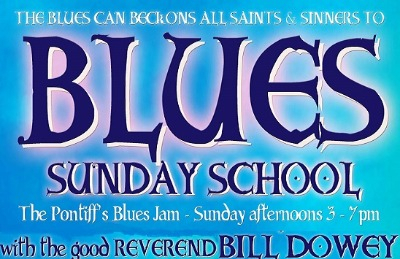 - Open Blues Jam... hosted by Bill Dowey & The Blues Devils! 3-7pm. All jammers welcome! All ages welcome! 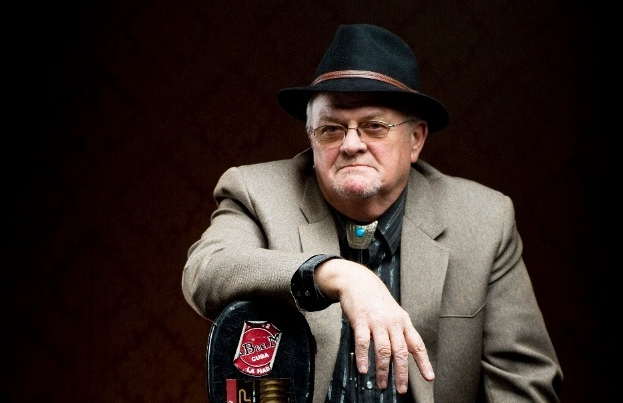 Bring your thing & c'mon down to an authentic Blues Jam hosted by one of Calgary's finest True-Blues Musicians! Kids welcome! Great food & drink specials all day. Blues-Canners we LOVE you!